Rift is a Massive Multiplayer Online Role Playing Game that I have been playing in my “spare” time the last couple of months. I am teaming up with the Trion Worlds Rift team which will be streamed on the official twitch channel. I have much faster internet this year and should also be streaming on my Twitch channel. 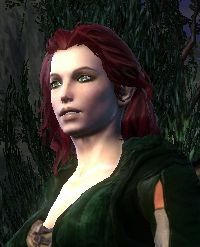 In Rift (if you are watching or playing) I am Aprilryan – feel free to add me as a friend.